Image used by permission of the artist. The portrait is available as a poster from Americans Who Tell the Truth. 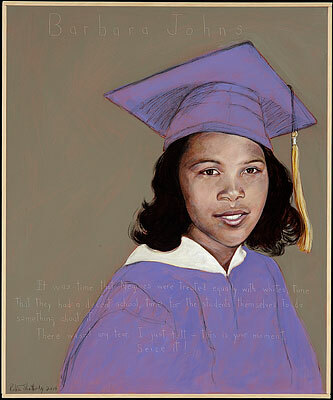 On April 23, 1951, 16-year-old Barbara Johns led her classmates in a strike to protest the substandard conditions at Robert Russa Moton High School (now a museum) in Prince Edward County, Virginia. 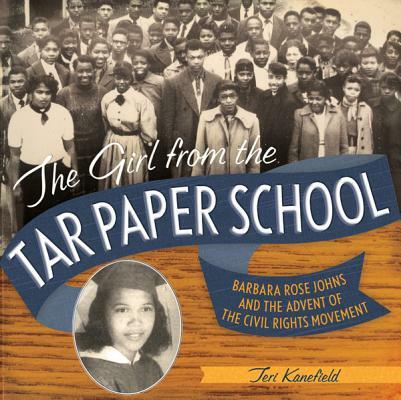 While many in the town called for patience, 16-year-old Barbara Johns refused to wait. With a few other classmates, she quietly organized the entire student body. On April 23, 1951, the principal was lured off campus, and all 450 students were called into the auditorium. After the students asked the teachers to leave, Barbara convinced her classmates that they should walk out until a new building was under construction. Rather than desegregate, on June 26, 1959, the Prince Edward County Board of Supervisors refused to appropriate money from the county school board to the public schools. 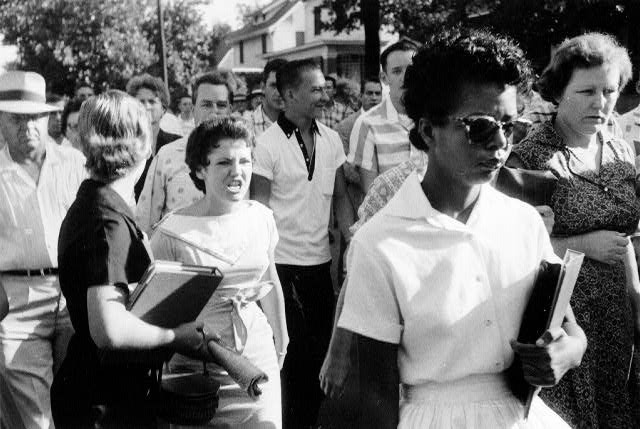 This refusal, which continued for five years, was part of the Massive Resistance Movement, a state government policy to block the desegregation of public schools, which effectively closed the doors of the county’s schools. 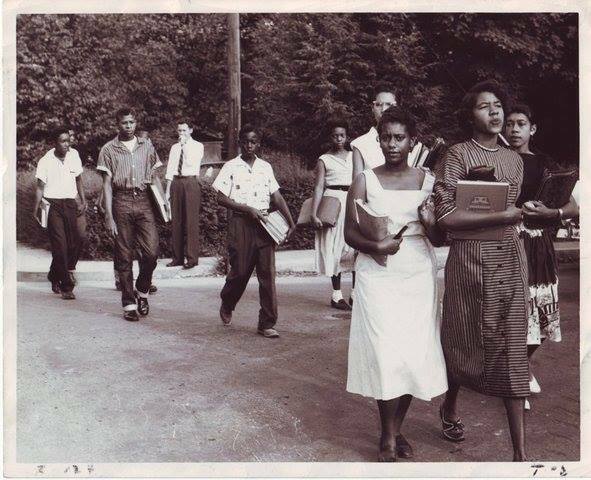 During these years Black students were forced to find education wherever they could. White students attended new segregated private schools, the last of which began to accept Black students in 1986. 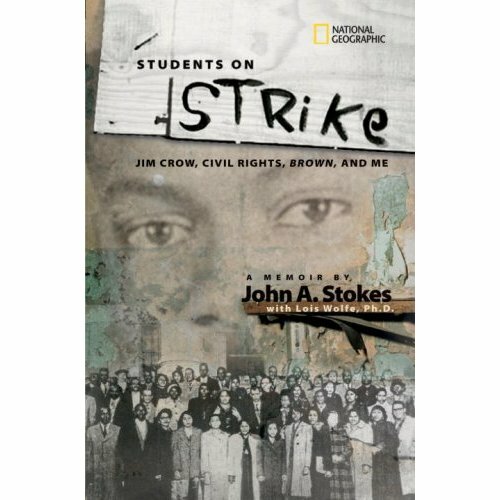 Read more in the National Endowment for the Humanities article, “Massive Resistance in a Small Town” and at the SNCC Digital Gateway. Also, see Americans Who Tell the Truth and the Related Resources below. Book – Non-fiction. By Teri Kanefield. 2014. Illustrated book of a teenager who led a student walk out to protest substandard conditions at a Virginia high school in 1951. Book – Non-fiction. By John A. Stokes with Lois Wolfe. 2007. First person description of the student led movement to desegregate schools in Prince Edward County.